What would it look like if ‘CBS Evening News’ moved to D.C.? 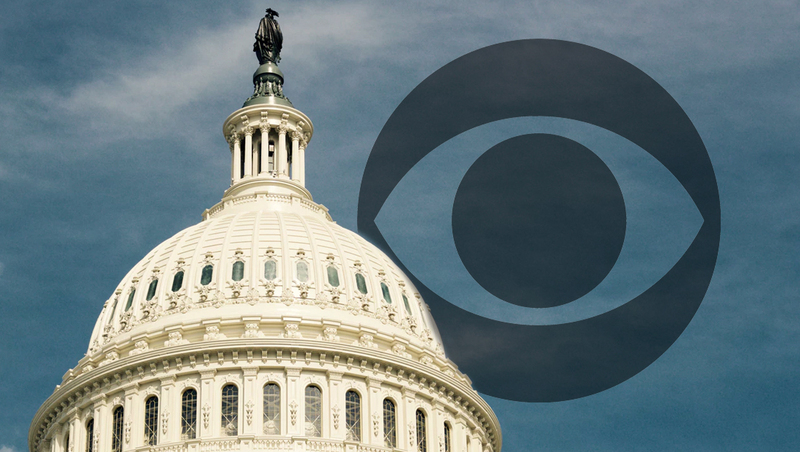 After a Variety report surfaced Wednesday, Feb. 20, 2019 that CBS might be considering moving the broadcast’s base to Washington (as well as changing anchors), what could that scenario look like — and what kind of presence do networks have in the capital now and in the past? For years, New York City has been considered the “media capital of the country” — with all four major broadcast networks maintaining their main headquarters and newsrooms there — despite the national capital being Washington, D.C. 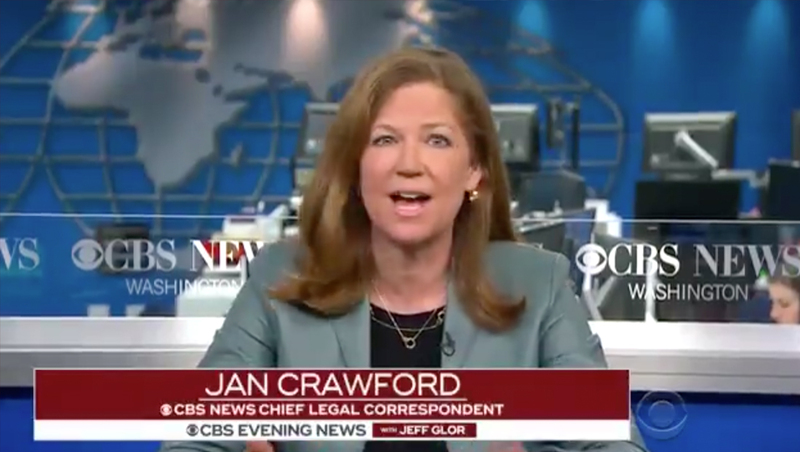 In the time since the Variety article was published, a source told reporter Yashar Ali that the CBS News president met with senior staff for the broadcast about the report. Vanity Fair’s Joe Pompeo also reports that CBS News has reportedly looked at additional space near its relatively new bureau in the city. First, while CBS, NBC, ABC and Fox have all been headquartered in New York City, all four networks already maintain considerable operations in Washington, D.C., given the amount of news the city generates and its proximity to powerful people. Not only do the networks have permanent office space and studios throughout the city, but they maintain semi-permanent or regular live camera positions at hot spots where news frequently breaks. In addition, this wouldn’t be the first time a network broadcast originated regularly from Washington — at least partially. Back in 1978, when the ABC News president Roone Arledge launched “World News Tonight,” the show had split anchor format, with “lead” anchor Frank Reynolds in Washington, Max Robinson focusing on national headlines from Chicago and Peter Jennings adding an international perspective from London. Barbara Walters occasionally joined as an anchor from New York or other locations as well. The format proved successful and caused the broadcast to become the top rated network evening newscast at the time. However, Reynolds died in 1983 and Jennings and Robinson continued to anchor until Jennings was officially named sole anchor Aug. 9, 1983. Robinson left ABC in 1984 and died in 1988. Jennings’ first solo broadcast was Sept. 5 of that year — and production moved entirely to New York, except for when major stories required the anchor to travel to the scene. Meanwhile, “CBS Evening News” has originated from Washington, D.C. countless times over the decades (on a temporary basis), typically when a major political story called the broadcast to the city. When in town, the broadcast could originate from either from somewhere in the city, giving a view of the cityscape or within the network’s studios. CBS’s Sunday morning political affairs program “Face the Nation” has originated from Washington since its inception in 1954 — and has typically maintained a set in the network’s bureau. In addition, CBS, like most other networks, has maintains at least one live shot location in its bureau. Over time, this has had various looks, but typically this setup has included a tightly framed one-shot with some workstations and CBS news logos in the background — as well as the word “Washington” prominently visible in the background. 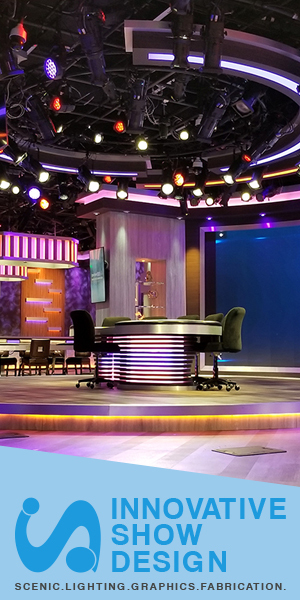 In 2018, CBS moved its bureau and, along with it, built a new set for “Face the Nation” that also also regularly used to host D.C.-based editions of “Evening News” as well as standups and live shots from the bureau — in addition the newsroom camera position the network maintains nearby. The broadcast moved there temporarily for 2016 election coverage before making the move permanent early the following year. Its old home, Studio 47, was renovated to become the network’s “news hub” newsroom. 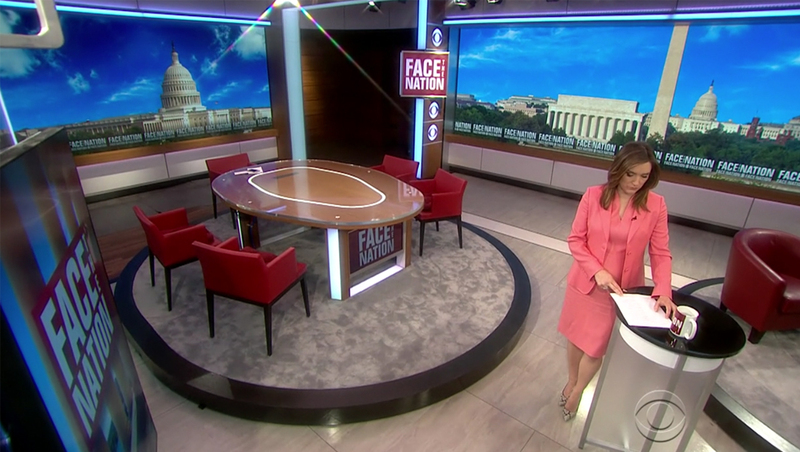 Much of the design of the “Face the Nation” set was influenced by the “CBS This Morning” look — including its lighter wood tones and circular anchor desk with the CBS eye on it that can be swapped out in favor of the “debate” style table used for panel discussions. The studio also include tracking vertically mounted video panels similar to the ones mounted on the structure columns in 57. The studio also features plentiful video walls — meaning its look can change as quickly as new graphics can be designed, including a pivoting logo panel that can be changed to have different show logos or a generic “CBS News” one. If — and as of now it’s a big if — “CBS Evening News” was to move permanently to Washington, it could use the existing “Face the Nation” set (ABC’s “This Week” shares a set with “World News Tonight” when it originates from New York). The video walls would make it possible for producers to give the space a variety of unique looks without having to change any of the “real” structural elements. Of course, there is also the possibility the network could build a new set devoted to “Evening News” — again, if the plan goes through — replace the current set or even have the broadcast originate from elsewhere in the city — similar to how NBC maintains both a bureau at its O&O station WRC and Capitol Hill studios and offices (though these are, as of this writing, out of commission due to a fire earlier this year). 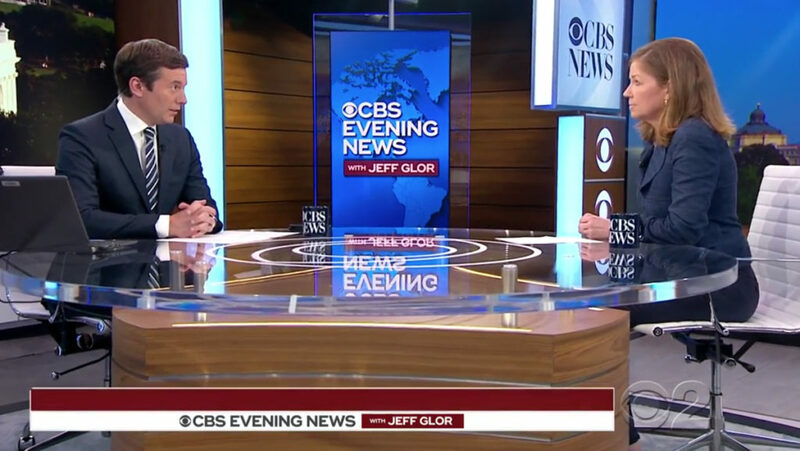 Moving CBS’s flagship evening newscast could also require additional office space for producers and other staffers — but it’s also possible some or all of those positions would remain based in New York with a small contingent in D.C. This type of “remote producing” arrangement is hardly unique. In fact, it’s worth noting that from 1996 to 2007, NBC News’ primary newsroom was actually based in Secaucus, New Jersey, as part of the MSNBC studios, though individual programs such as “Today” and “NBC Nightly News” still had smaller newsrooms and offices at NBC’s main headquarters. As of this writing, CBS has not commented officially on the Variety report or Ali’s report about the meeting — and no announcement has been made about Glor or the broadcast’s location.